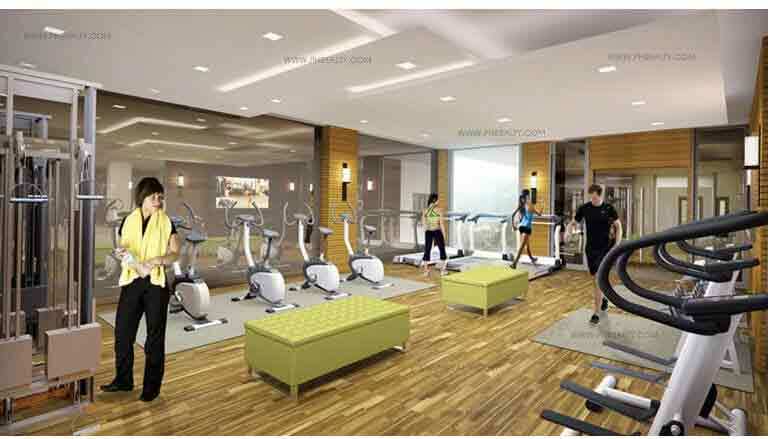 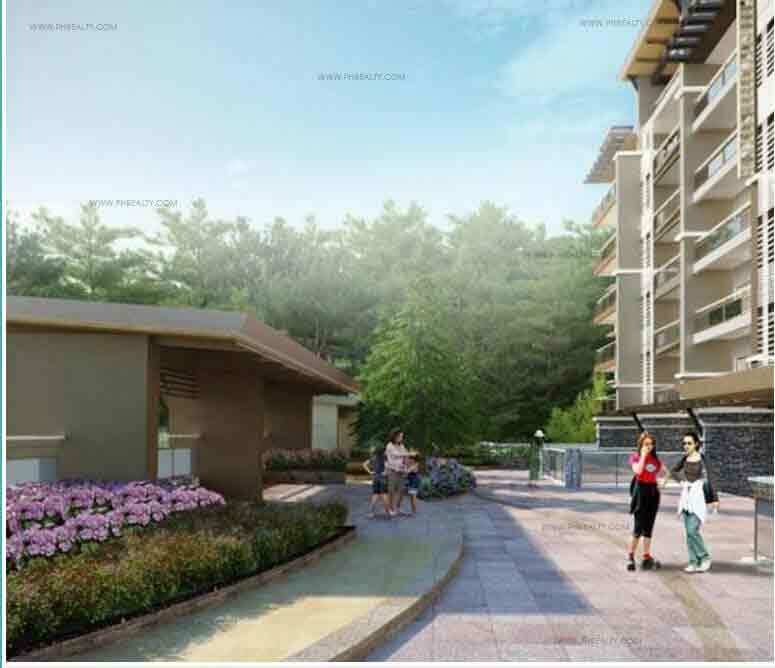 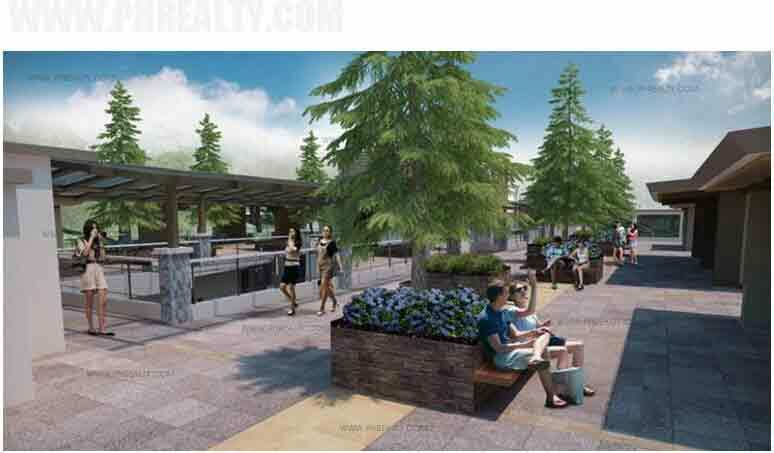 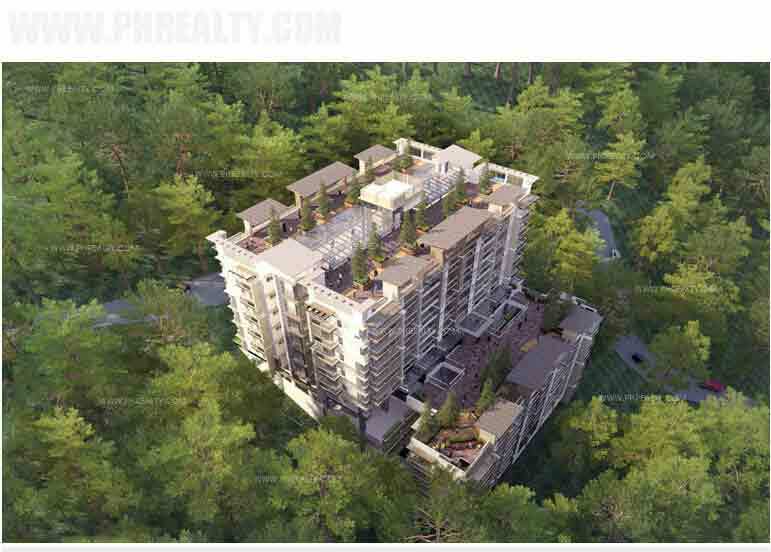 The Outlook Ridge has different indoor and outdoor amenities to be enjoyed by the residents. 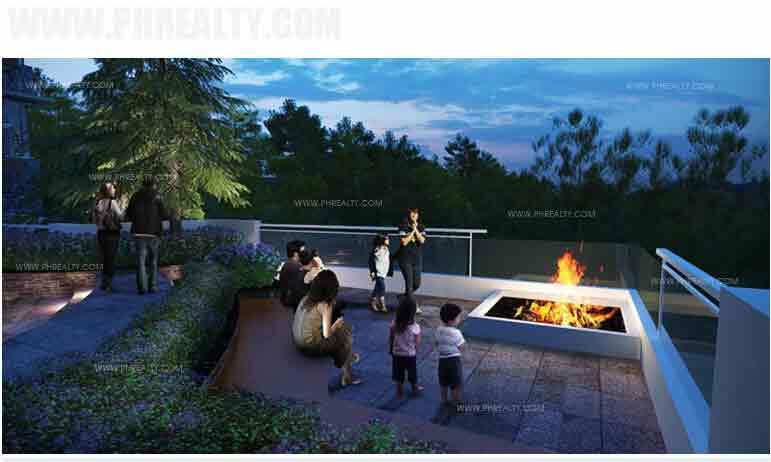 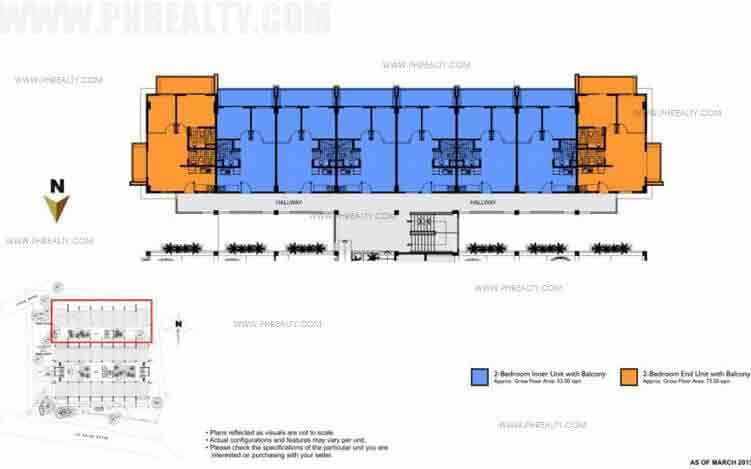 The development has a large lap pool where the residents can have socialize with their peers and or exercise. 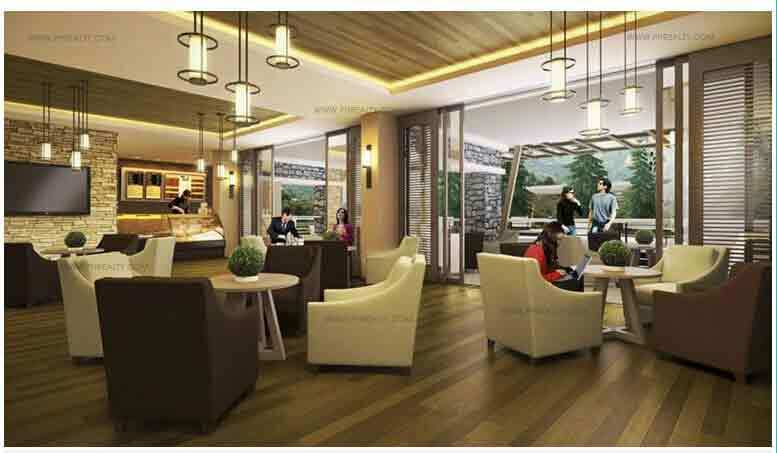 Other social amenities and facilities in the area include the roof deck, sky lounge, arrival court, shower area, Gazebo, landscaped gardens, game room, hotel-like lobby, entertainment lounge, and the landscaped Atriums. 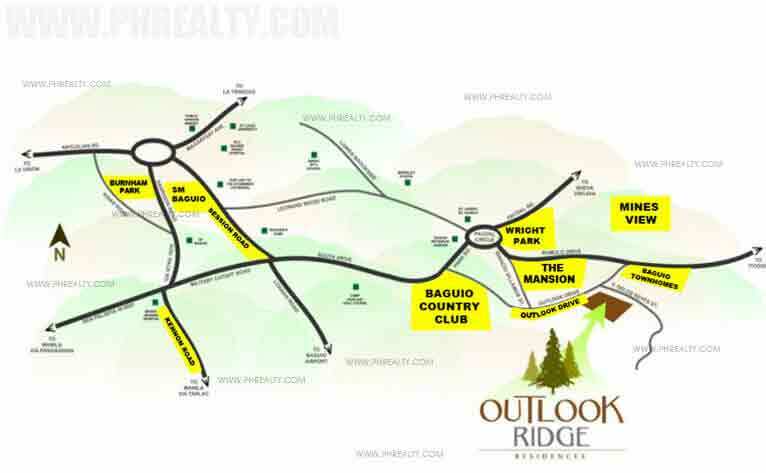 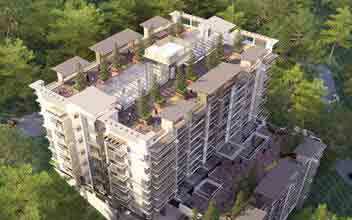 The Outlook ridge offers a studio unit, two bedroom unit, and three bedroom unit. 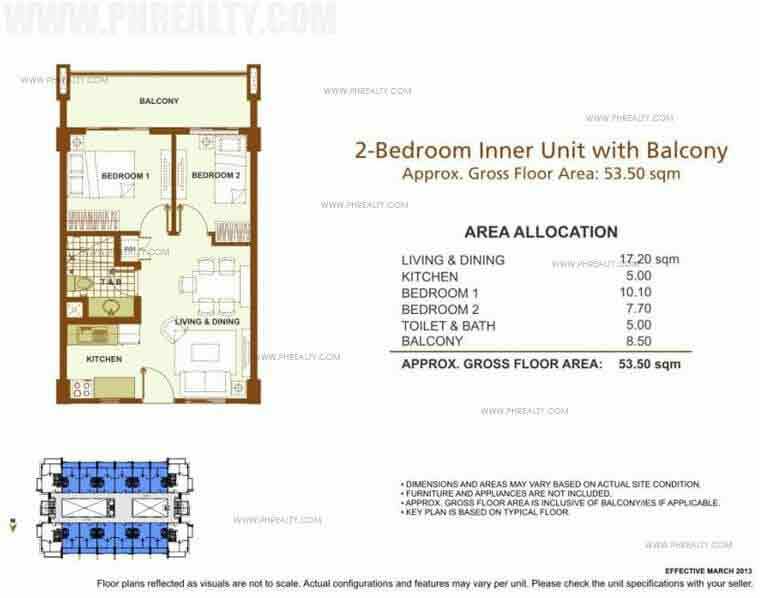 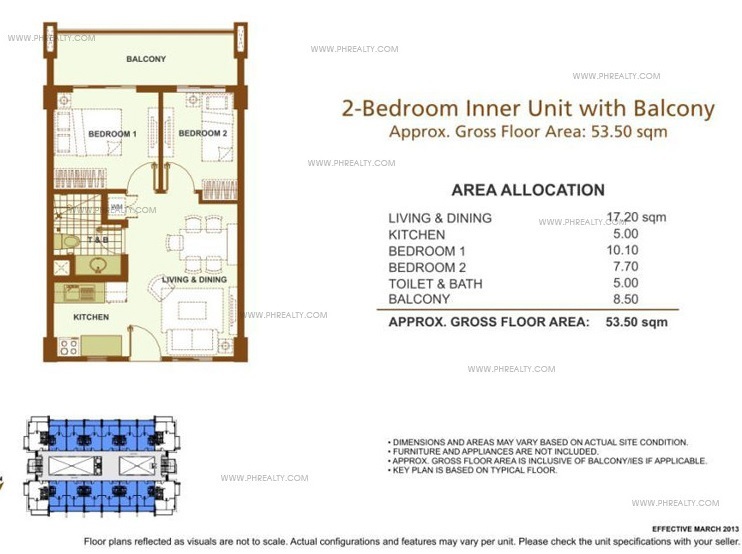 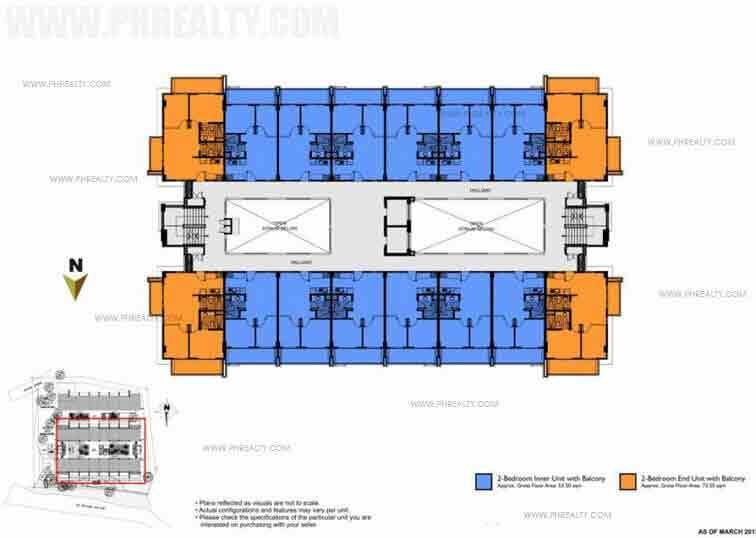 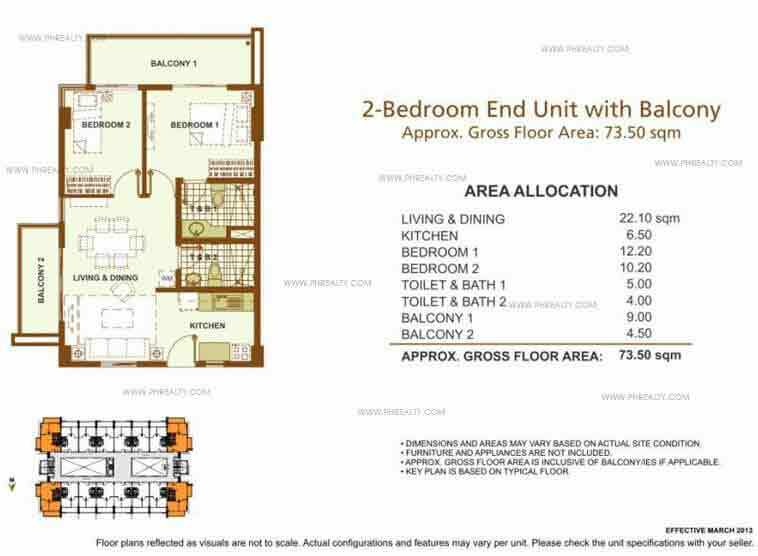 The one bedroom unit has an area of 28 SQM, and a final price of Php 2.5M, the two bedroom unit has an area of 45 SQM and price of Php 3.88M, while the three bedroom unit is with an area of 53 SQM and a final price of Php 4.8M.